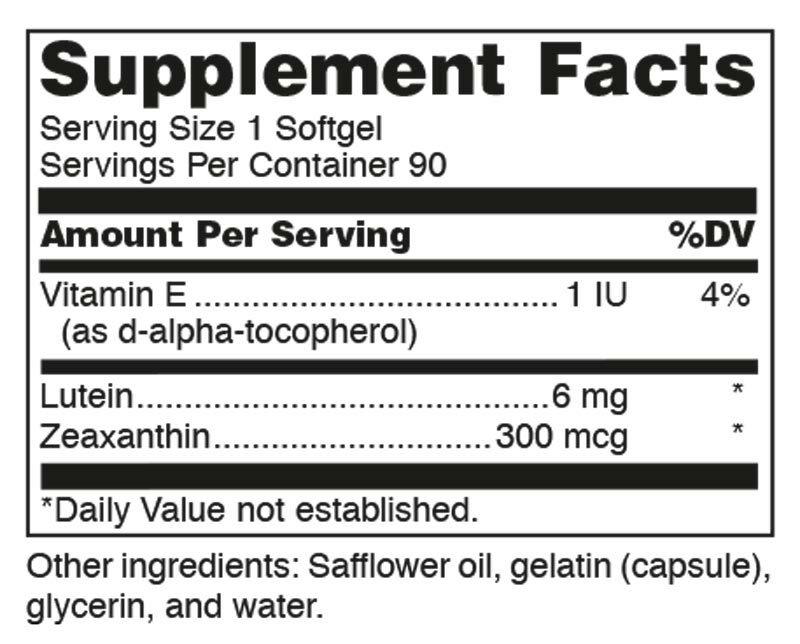 Lutein is extracted from Marigold flower petals, a potent natural source. In addition, each softgel provides zeaxanthin which is a structurally and functionally similar carotenoid for vision and cognitive health. Lutein and zeaxanthin are nutritionally important carotenoids that occur in selected, often brightly colored vegetables, such as corn, spinach and kale. Like many other carotenoids, lutein is an important antioxidant nutrient that protects healthy cells from oxidative and free radical damage. Free radicals are unstable chemicals formed in the body during metabolism and from exposure to environmental sources, such as pollution and cigarette smoke. Free radicals are not inherently bad (they are necessary for energy metabolism and immune function), but when there is an excessive number of free radicals in the body, they can attack healthy cells, especially their membrane lipids and proteins. This, in turn, is thought to contribute to a number of degenerative diseases. Lutein and zeaxanthin are efficient quenchers of free radicals in the body, and recent research has shown that these important carotenoids are the major eye pigments of the retina. Lutein is especially concentrated in the rods, which are those visual cells of the retina that are responsible for black and white vision in the dark. 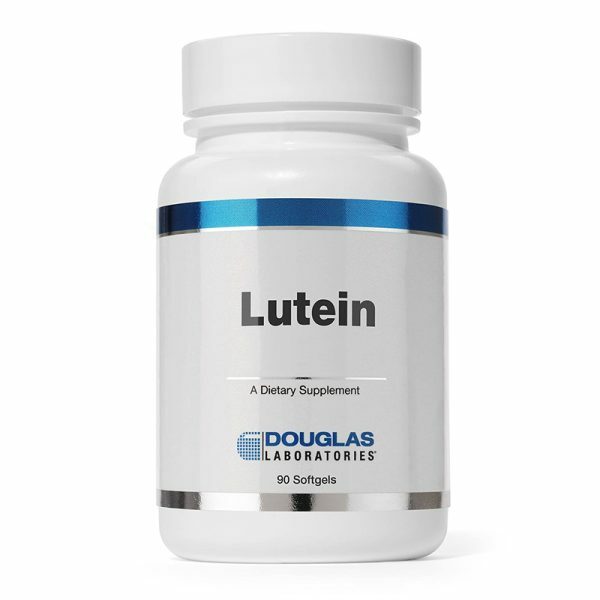 Scientific evidence clearly suggests that lutein’s role in the retina is to protect the tissue from the damaging effects of high-energy blue spectrum light and oxygen to which the eyes are subjected more than any other tissue in the body. Both light and oxygen can create free radicals that can play havoc with the highly unsaturated lipids present in the membranes of the visual cells. The uncontrolled generation of free radicals in the eyes is believed to ultimately lead to macular degeneration and cataract.